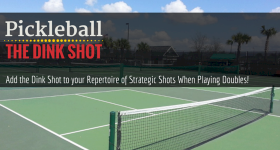 The following blog posts will help maximize your personal development and improvement with "lessons" on fundamental shot-making techniques and how to be more mentally tough than your opponent. 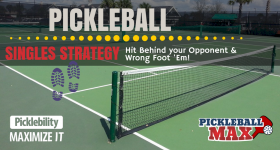 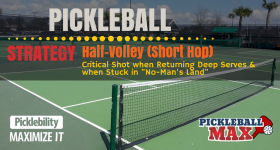 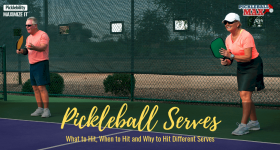 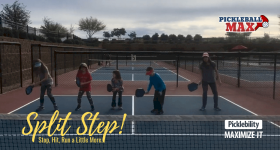 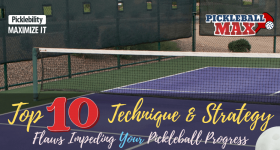 Pickleball Singles Strategy — Hit Behind your Opponent & Wrong Foot ‘Em! 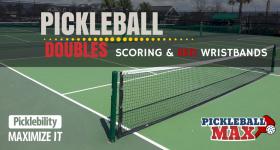 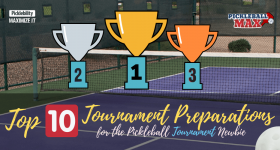 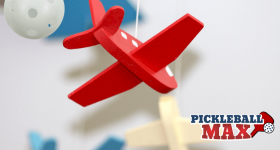 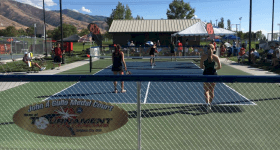 Pickleball Doubles Scoring – 3-Number Scores, Side-Outs and Red Wristbands!